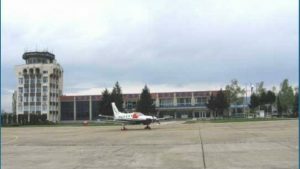 The Municipality of Gorna Oryahovitsa gave a “green light” for the modernization of the Gorna Oryahovitsa airport and the installation of a modern navigation system. The construction permits from the Municipality have already been issued for the implementation of the Air Traffic Management (ATM) project, the Mayor Eng. Dobromir Dobrev said. 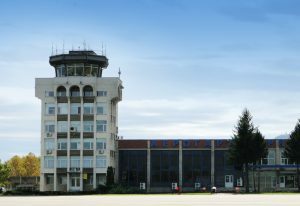 The ATC project is for the modernization of international airports and the installation of DVOR/DME navigation systems. The technique is used for aeronautical provision of aeroplanes in the airport area as well as of aircraft on the route. This will improve the accuracy and continuity of the transmitted navigation signals, thus increasing the level of flight safety. The new system is expected to be launched in the spring of 2019. 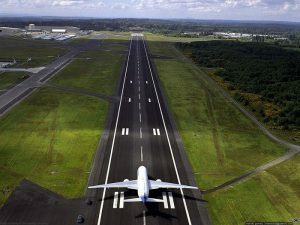 The local municipal council has already approved a partial amendment of the detailed development plan for the runway, after which the chief architect of the city has signed the construction papers. The existing track now has a length of 2450 meters and a width of 45 meters, as well as lateral strips 7.5 meters wide. The project foresees re-asphalting and extending by 600 meters in the west, which will allow the landing of larger and heavier aircrafts. 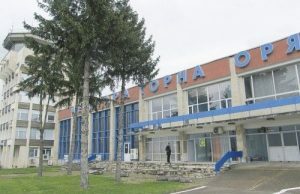 The repair works of the Gorna Oryahovitsa airport will be divided into three stages: the construction of an additional taxiway, the construction of a cargo terminal and a distribution centre, as well as a repair base for aeroplanes, a logistics centre and a pilot training centre. The first stage of the development plan provides for an investment in the air infrastructure, with an emphasis on extending the runway, expanding the taxiway and platform, building and installing flight management equipment and facilities. The second stage is the construction of a maintenance hangar, and the third stage is the development of the “Earth” zone. 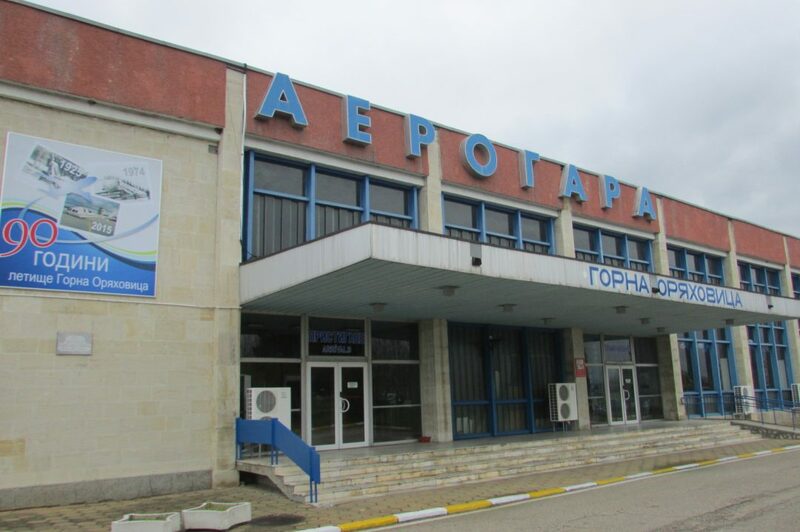 It is expected that low-cost airlines will have flights from the Gorna Oryahovitsa airport. From here you will be able to travel with cheap tickets all over Europe. 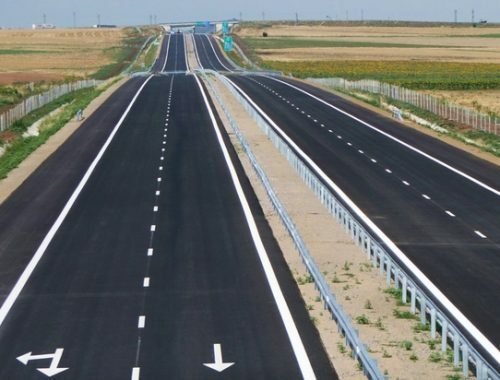 In the near future, the aerodrome in the railway city will become one of the most promising, because there are two highways – “Hemus” and the other – Rousse – Veliko Tarnovo, at less than ten kilometres from it on a road junction to Polikraishte.